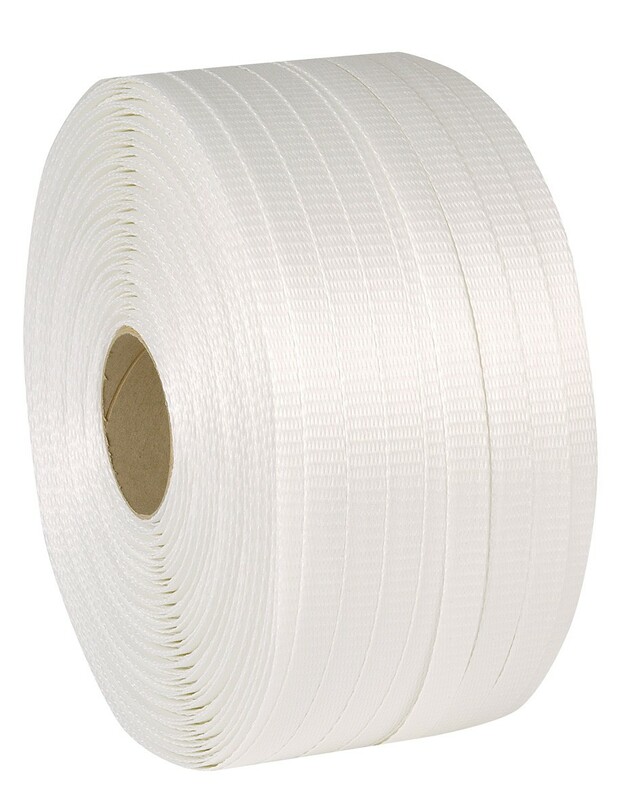 R+R Industrial supply strapping solutions in a number of ways including this woven cord polyester strapping. Measuring 78mm in a roll with a cardboard core for easy handling and use. The strapping is best used with Safeguard® strapping buckles to ensure maximum system strength. Woven cord strapping has been made to the highest of standards making sure that it is a strong and reliable product. A must have for ensuring that palletised goods are secured properly during transportation.